Blackpool boss Terry McPhillips has revealed he's had no contact from Owen Oyston since the club was placed into receivership in the High Court yesterday. 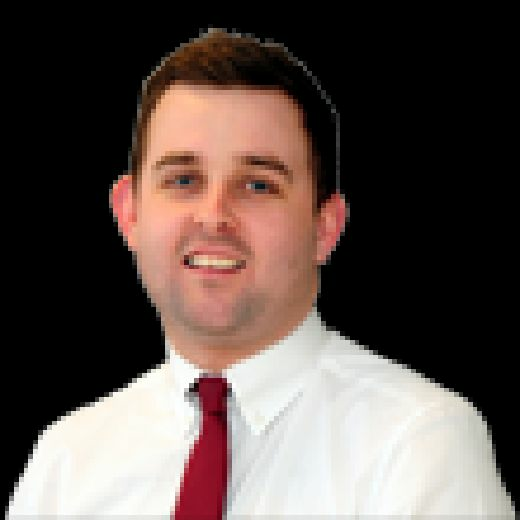 Although McPhillips has spoken with chairwoman Natalie Christopher, he has had no contact from Oyston who is understood to be out of the country. He didn't attend Blackpool's game at Sunderland on Tuesday and was not present in the High Court yesterday either. Oyston gave no comment when approached by The Gazette but did add he will make one "shortly". 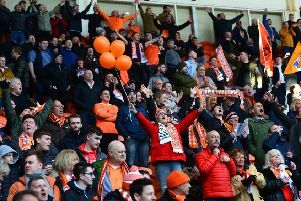 While there is a lot of uncertainty among the players and staff at Bloomfield Road this morning, it is considered business as usual and no meetings have been scheduled other than the normal team meeting ahead of Saturday's trip to Charlton Athletic. McPhillips, speaking to the press this morning, said he's not 100 per cent sure what receivership could mean for the club but insists staff and players will just get on with their jobs as usual until told otherwise. “It’s hard to fathom it all out," he admitted. "I don’t really know what’s happening and I need it explaining properly to me. “But we will just get on with it. We’ll meet with the players and we’ll tell them what we know, which isn’t a lot. We’ll then train and get ready for Charlton. "We’ll be as straight as we can. There’s not a lot we can tell them that they haven’t already seen on Sky Sports or on the internet. “So we’ll talk about it during the meeting but we’ll also give feedback on the Sunderland game and then turn our focus to Charlton. “I’ve spoken to Natalie but again, it’s brand new to her as well. She can only tell me what she can tell me and at the moment none of us know exactly what is going on or what might happen in the next few days or weeks. “I’m expecting a phone call from the receiver at least. Whether they come in today, tomorrow or on Monday remains to be seen but we’ll find out soon, I’m sure. “But when that call comes or that knock on the door we’ll have a meeting and crack on from there." It is understood the receiver - Paul Cooper of David Rubin & Partners - will remain in London until next week, when he is then due to travel up to Blackpool. There he will speak to those within the club as well as the various fan groups.